2) 彻底断电 , 也就是要卸载电池再重启 –! 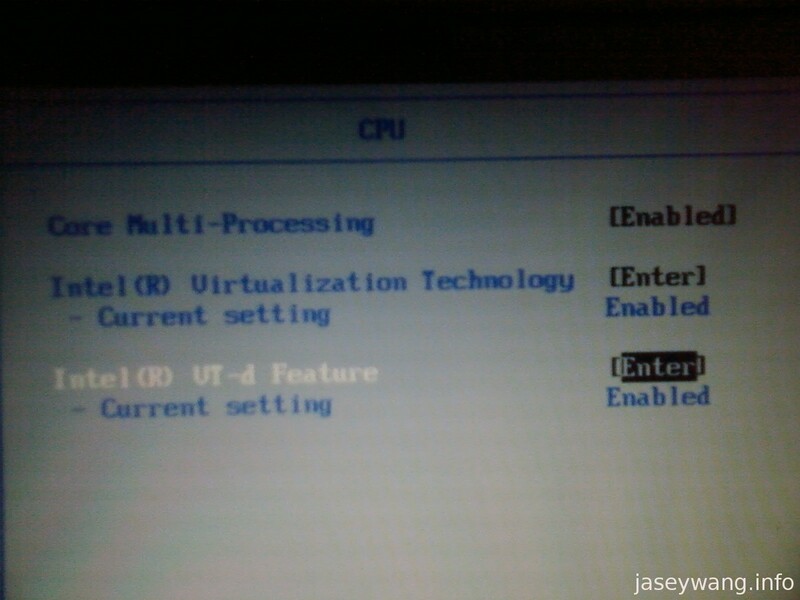 This entry was posted in *nix and tagged kvm, nix, thinkpad by jaseywang. Bookmark the permalink. 没有官方的 . 但是有一个 Win 平台上的实验性项目 , 叫 WinKVM .